500 Centistokes viscosity. Other viscosities can also be supplied. • As a mould release agent for rubber, plastics and metal die-castings. 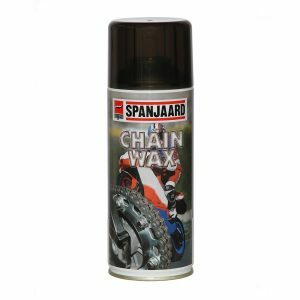 • Excellent lubricant and will not degrade rubber or plastics. 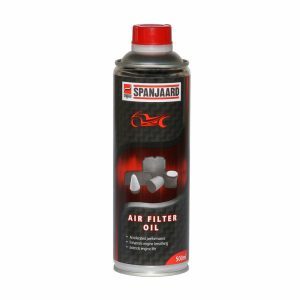 • Chemically and thermally stable and makes an excellent hydraulic damping fluid. 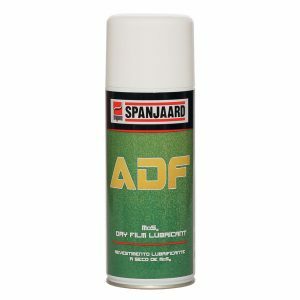 • Prevents weld spatter adhesion. 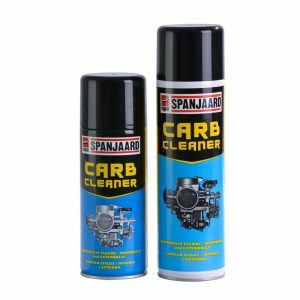 • Suitable for use in the food industry as it is non-toxic, odourless and colourless.